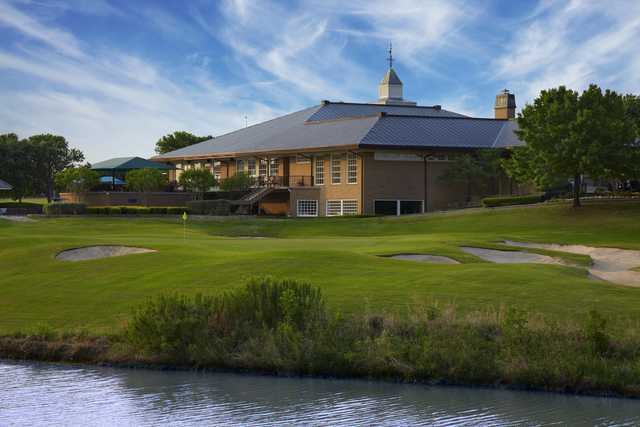 Often overlooked in the DFW-area golf landscape, Hackberry Creek CC offers a 7,013-yard track in the northern reaches of Irving, surrounded by a residential community that actually complements the course quite well. 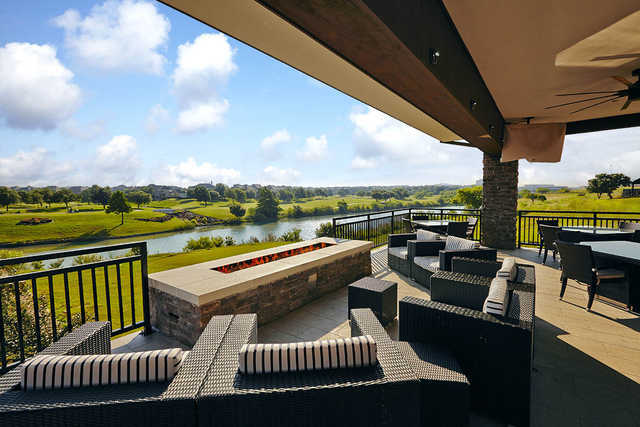 Unlike other house-lined courses, the homes here are a reasonable distance from the course, allowing the golfer to focus on the task at hand. 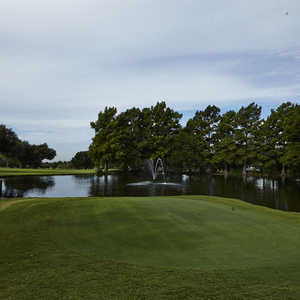 This interesting track features a back nine loaded with three par 3s and three par 5s, extremely unique in this day and age. 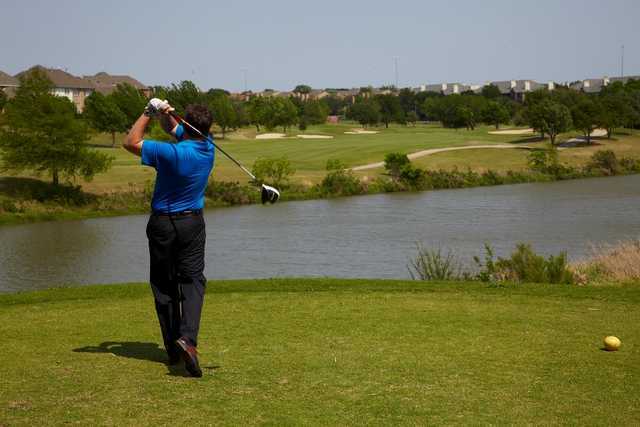 Overall, the fairways are generous, which is especially nice when playing from the 6,500-yard blue tees, but there is water throughout the design that often squeezes the target areas. 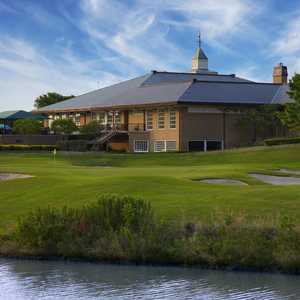 If you get there early, take advantage of the solid practice facility that surrounds the pro shop, complete with a driving range and a putting and chipping green. Getting there : From Hwy. 114 east, turn left onto the Beltline. When you come to Royal Lane, turn right and drive 1 mile to the course. The entrance is on the left side of the street. 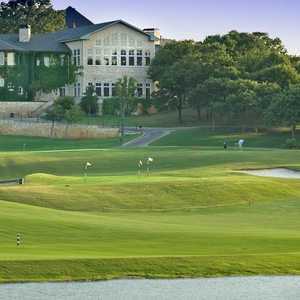 We bought a deal from IDealGolfer for a round of golf at Hackberry Creek. The deal was for "Valid any time Monday (if open) and Tuesday - Thursday". The pro shop refused to honor the coupon for Thursday morning. No, it wasn't because they were busy, they just said the coupon was wrong and refused to honor it. How in the world is that ethical or legal? Well, actually it is neither. 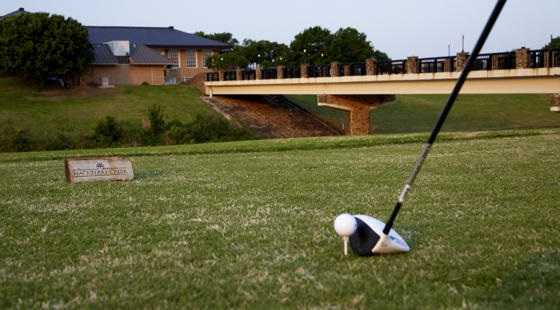 We'll be asking for a refund from IDealGolfer, but my advice is to not do business with Hackberry, since they seem to be unwilling to honor their commitments.